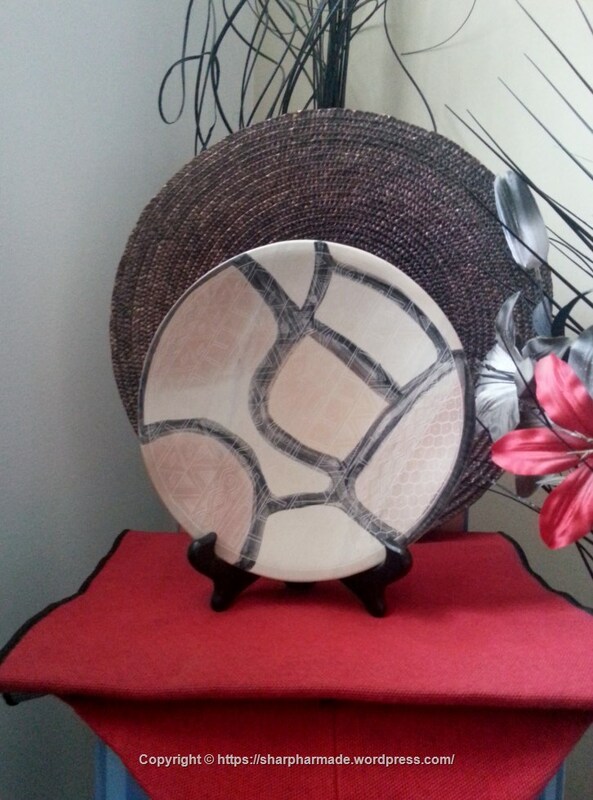 Vintage Kenya 'For Decorative Use Only' 8 Inch Porcelain Ceramic Plate, in excellent condition (please, see photos). For display purposes, only. You are buying the plate, only; not the plate stand. Copyright 1970 (an estimated guess) ... it was bought in the 1970's. Sorry, I'm not able to offer refunds, replacements, nor exchanges, on Vintage, or Non-Vintage Items.